It was long assumed that poker was far too complex for artificial intelligence (AI) to master. Unlike chess or Go, in poker, AI is unable to see the opponent’s hand and has to make decisions based on incomplete information. 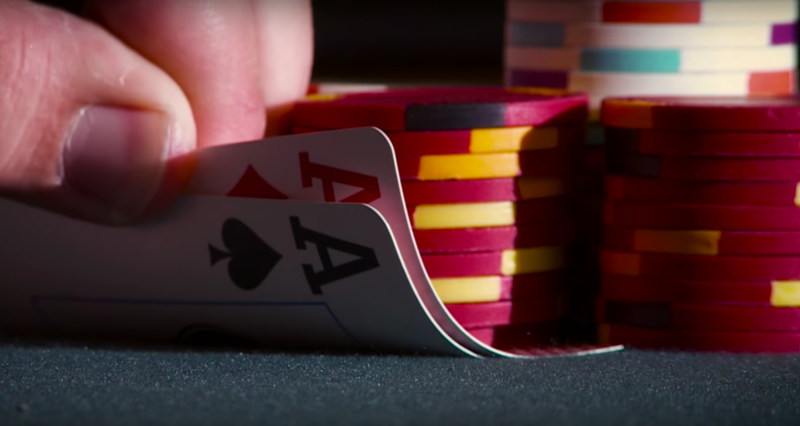 Libratus, Carnegie Mellon University’s (CMU) poker-playing AI, just proved everyone wrong. It shouldn’t even come as a surprise. Midway into a tournament against four of the world’s best professional human poker players, Libratus had accumulated an impressive $800,000 lead. By the end of the tournament, Libratus had won $1.8 million and solidified another defining win for AI. Libratus’ ability to apply game theory and hold numerous past plays in its memory as it calculated optimal plays gave it a strong edge over its opponents. “It splits its bets into three, four, five different sizes. No human has the ability to do that,” explained one of the pros, Daniel McAulay, in an interview with Wired. Like Google with its Deep Mind AI, which secured a historic win against Go world champion Lee Sedol, this marks a major accomplishment for the CMU scientists who wanted to set a new benchmark for their system. Libratus demonstrated that machines are capable of complex, strategic thinking amid uncertainty, similar to how the human decision-making process works in real-life situations. The principles applied to build Libratus won’t just be demonstrated at the card tables. They could eventually make their way into the complex AI systems that are already being used in fields like cybersecurity, transportation, and healthcare. With several such systems already doing better than their flesh-and-bone counterparts, this extra innovation out of CMU could serve to widen the gap between human and machine.